Why would a business need a migration agent? Are you or your business looking to employ international, skilled workers? At Emergico, we offer an end-to-end migration service for business and can help you from developing a human resources plan, through to finding workers, helping them successfully apply for visas and even helping them to integrate within their new workplace in Australia. 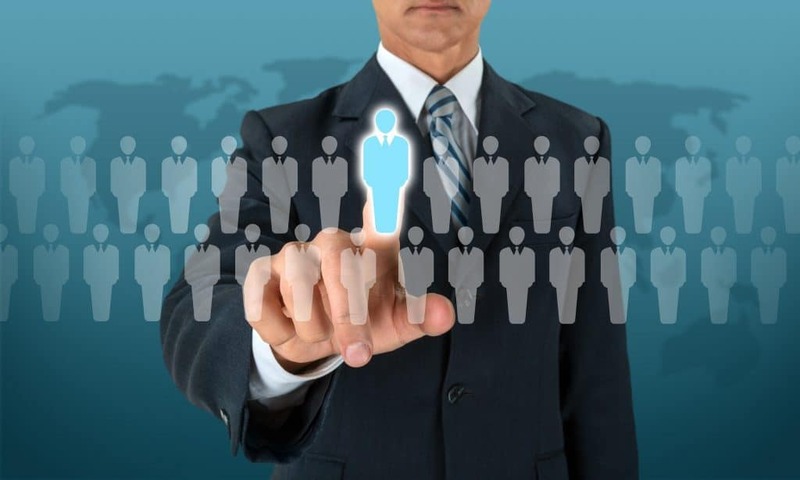 We work holistically with your business to identify what your needs are and develop a strategy so that we can help you recruit the ideal employees. 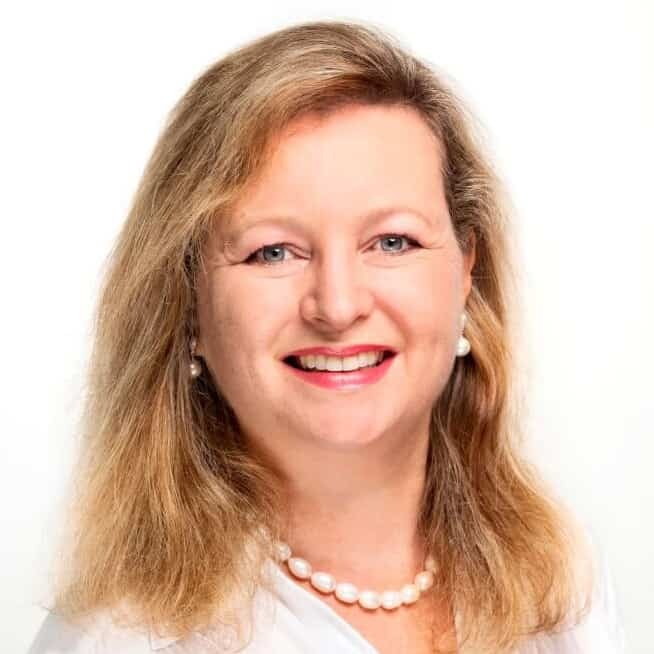 Our principal, Leanne Stevens, founded Emergico and our industry-leading service in response to a rapidly growing interest from companies after they saw the amazing results Leanne had achieved for other clients. While there are a number of Migration agents out there who market their ability to meet the labour needs of employers through international recruitment, there are very few who have actually done it, and this is what sets Emergico apart from the rest. Not only have we successfully helped countless businesses with their international recruitment needs, we were founded upon these needs. Chat to us today about how we can help your business’ international recruitment plan.